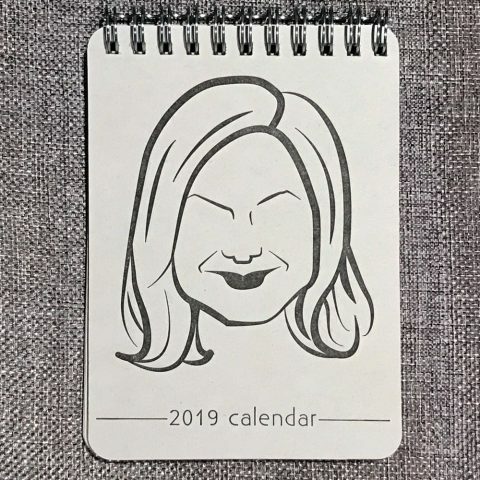 2019 Letterpress Pasta Recipe Plantable Wall Calendar. Printed on a tri-herb seed paper that grows basil, oregano and parsley. All of our letterpress calendars are handprinted (one at a time) on vintage midcentury Chandler & Price letterpress printing presses. 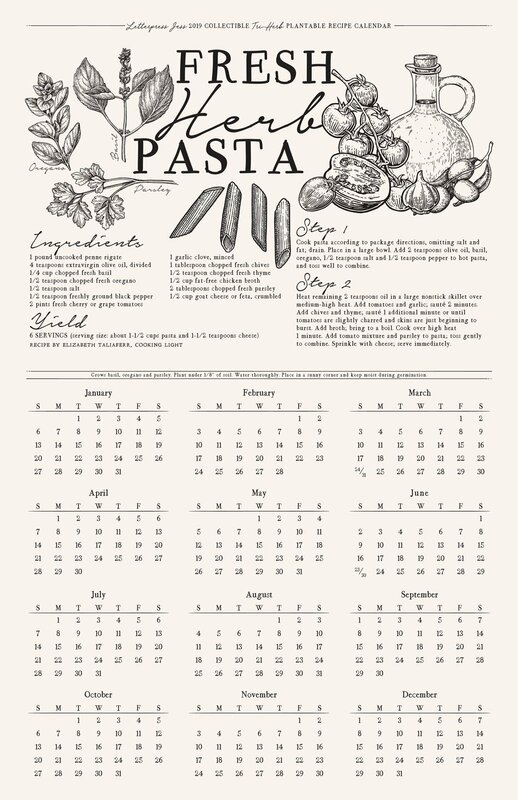 Our 2019 collectible letterpress pasta recipe wall calendar makes the perfect gift! The 2019 edition features a recipe for fresh herb pasta—and is printed on a tri-herb seed paper that grows the very basil, oregano and parsley you need to create this savory dish! 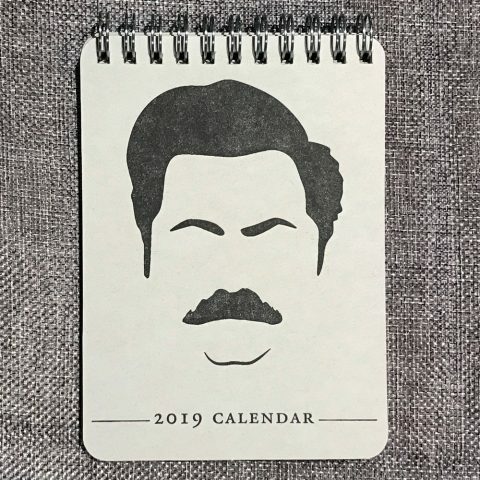 Gift this calendar for the holidays and your friends and family will have a gift that truly keeps on giving. In the spring of 2020, instead of throwing this handy letterpress calendar away, simply plant it under an 1/8″ of soil, water thoroughly and put in a sunny spot! Soon you’ll have a fresh basil, oregano and parsley in abundance to use in your pasta and other dishes. 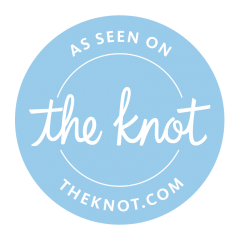 Our process is truly handcrafted. You should expect slight variations in each piece. The deep, gorgeous impressions we press into our thick cotton stocks and other fine papers can leave bruising on the backside of the paper. These variations will mark your letterpress calendar as truly one-of-a-kind and utterly handmade. 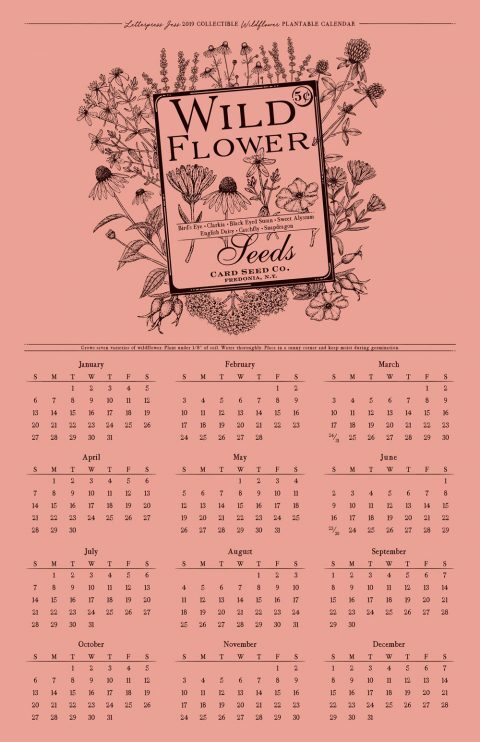 We also have a collectible 2019 letterpress wall calendar on wildflower seed paper featuring a beautiful vintage inspired seed packet illustration.